Backflow prevention valve. Epoxy or Galvanized coatings available. Backflow prevention valve. Welds into steel pipeline. Epoxy or galvanized coatings available. 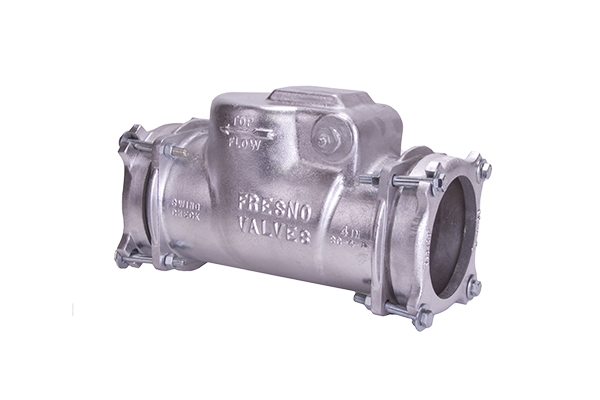 The Series 3600 Swing Check Valves prevent backflow in irrigation water control lines. 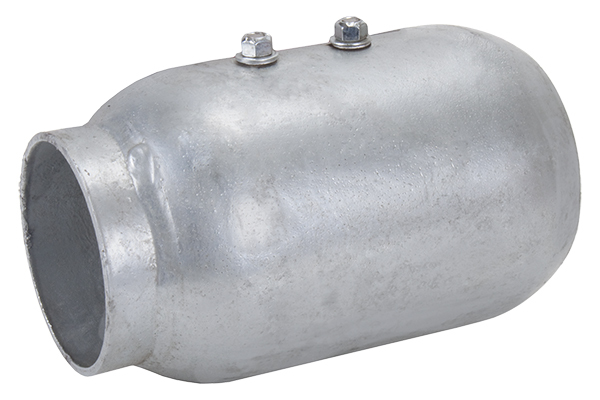 Cast aluminum body combines lightweight strength and corrosion resistance. Resilient seal ensures positive leak-resistant seal. 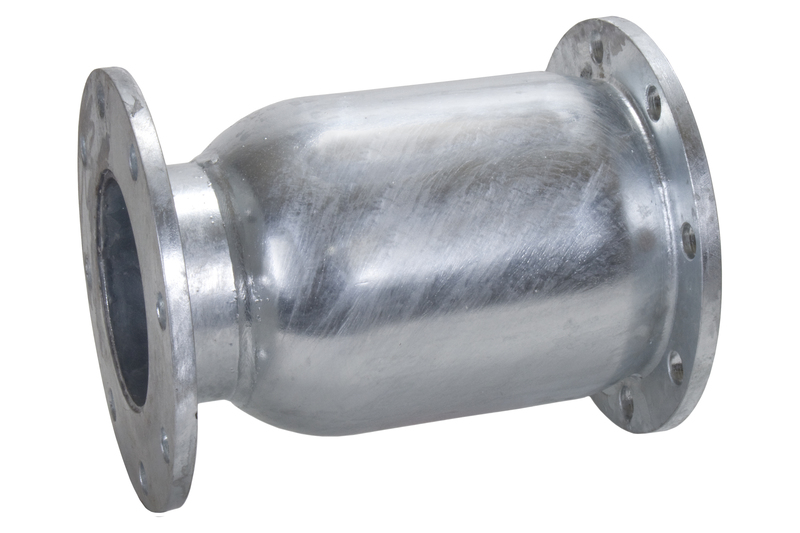 Compression coupling style mounting provides easy installation. Brass hinge pin with nylon bushings and stainless steel spring ensures a lasting performance. Swing arm design guarantees unrestricted full flow. Precision machined seat creates accurate closure. 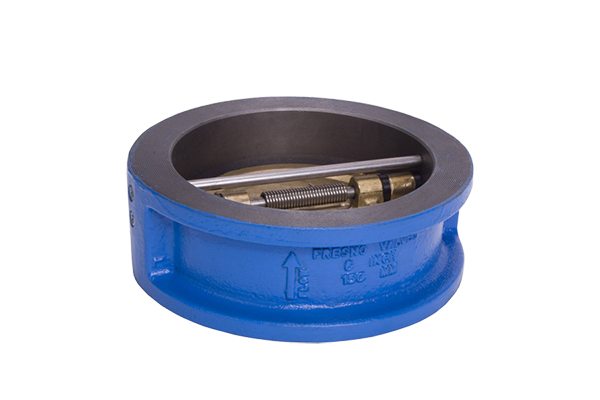 The Series 3700 Wafer Check Valves are designed for simple flange support installations between standard flanges in horizontal or vertical positions. Also provides effective backflow prevention. Compact design is easily installed. Resilient seat provides positive seal. Stainless steel shaft and bronze disc offer strength and corrosion resistance.